David Beckham is no stranger to stepping out of the comfort zone and pushing his limits. Not one to shy away from the limelight, the legendary former professional football player recently made a (literal) splash when he was posed a challenge by Swiss watch brand Tudor. The mission? 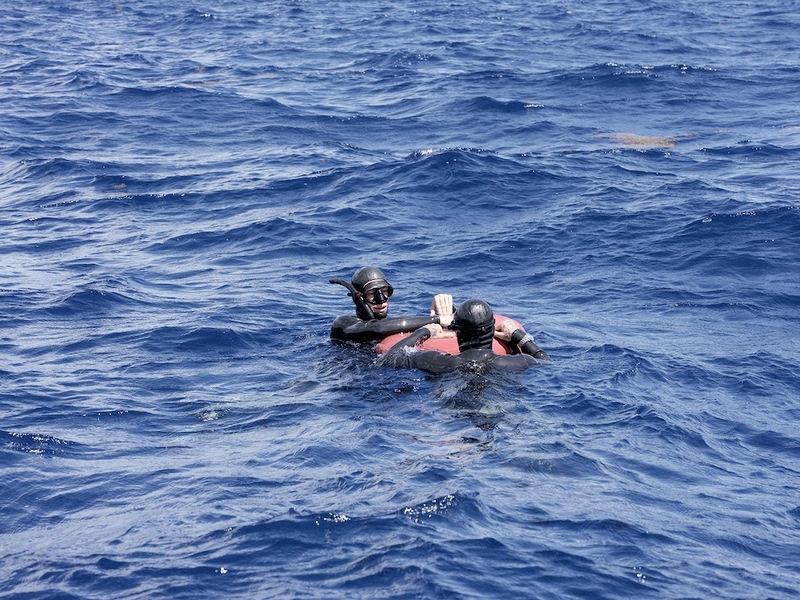 Free diving in open waters for the very first time. Beckham got ready for the challenge by recruiting the help of French world champion free diver, Morgan Bourc’his. His training sessions first took place in a swimming pool, where he was outfitted in a full diving gear, to pick up optimal breathing techniques from Bourc’his. David Beckham training for his first free dive. David Beckham and Morgan Bourc’his in open waters. Now ready, the men headed out for the open seas. Although still unnerved, Beckham managed to put aside his fears and complete a couple of descents with Bourc’his. Wondering about the watch that both Beckham and Bourc’his have on? 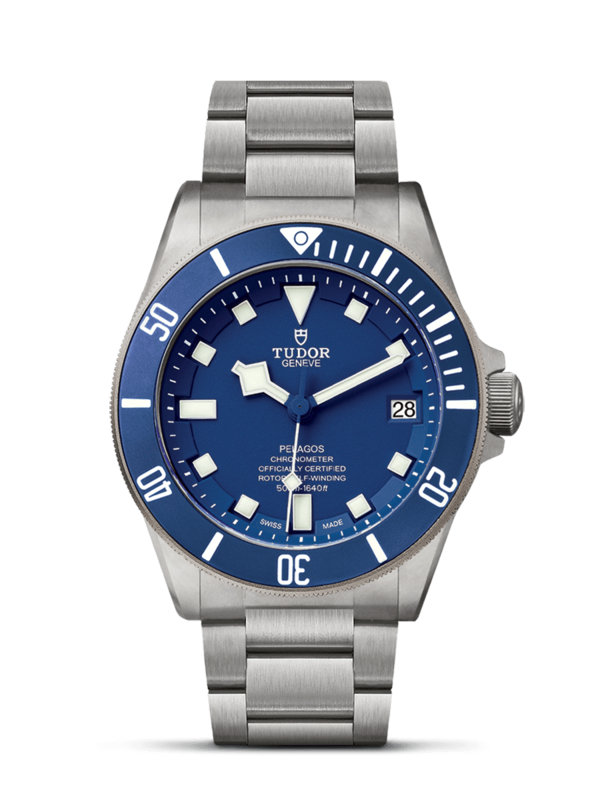 Meet the Tudor Pelagos diving watch. Originating from Greek, the word “Pelagos” can be interpreted as “relating to, or living in the open sea.” As its name suggests, the Tudor Pelagos was made for underwater adventures. The watch is waterproof up to 500m (each model has been factory-tested to 625m), while its titanium case and bracelet mean that it’ll hardly weigh down on the wrist (titanium weighs 40% less than stainless steel). The watch’s Tudor Manufacture Calibre comes with a 70-hour power reserve and is COSC-certified. Furthermore, the watch is equipped with a helium escape valve and completely luminescent display.